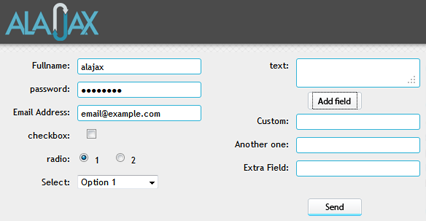 This plugin will easily ajaxify your HTML form. It will prevent the submit action, and then submit data as AJAX using the form’s method and action. 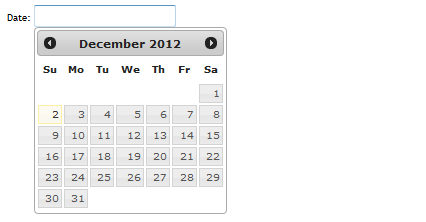 The plugin could be applied easily to any form with no more changes on Front-end nor Back-end. This is a big plugin with lot of features. I used it multiple times. 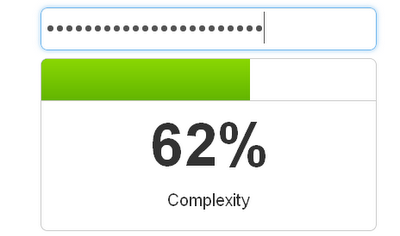 It has lot of functionalities, it also supports NodeJS. 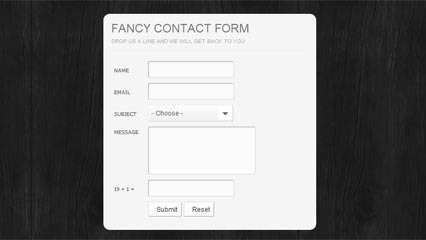 Simply, make your form pretty in easy way. 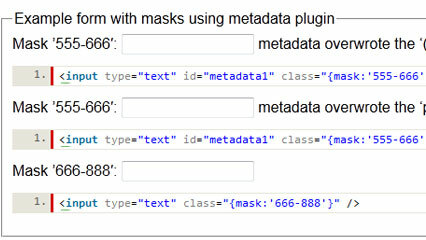 This plugin applies a Mask to input fields. It’s a cool plugin for input fields. 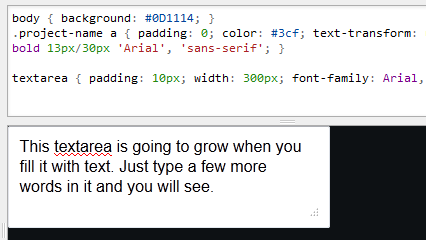 This plugin is cool for Textarea. it will let it expand dynamically while you are typing, just like facebook status textarea. 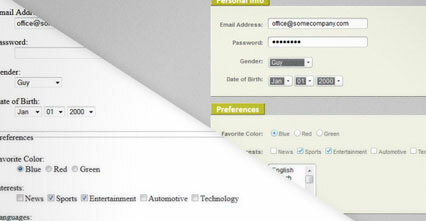 Style your checkbox and radio buttons with this plugin. 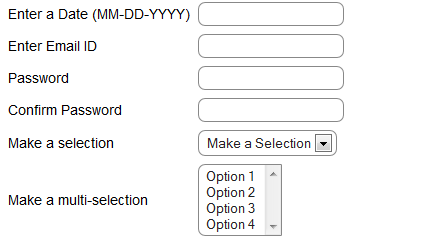 A cool form validation with tooltips. 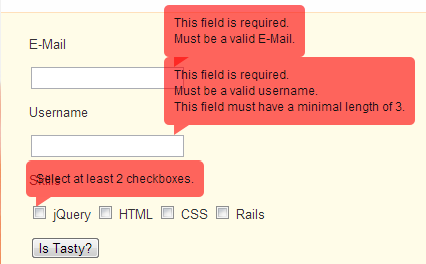 Another cool form validation with tooltips. Simple and cool validation plugin. Tooltips with lot of options and styles. 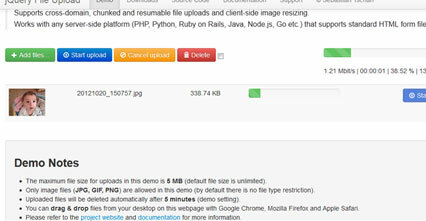 There are more form plugins that i need to test and to explore. Let me know if you know any other plugin.